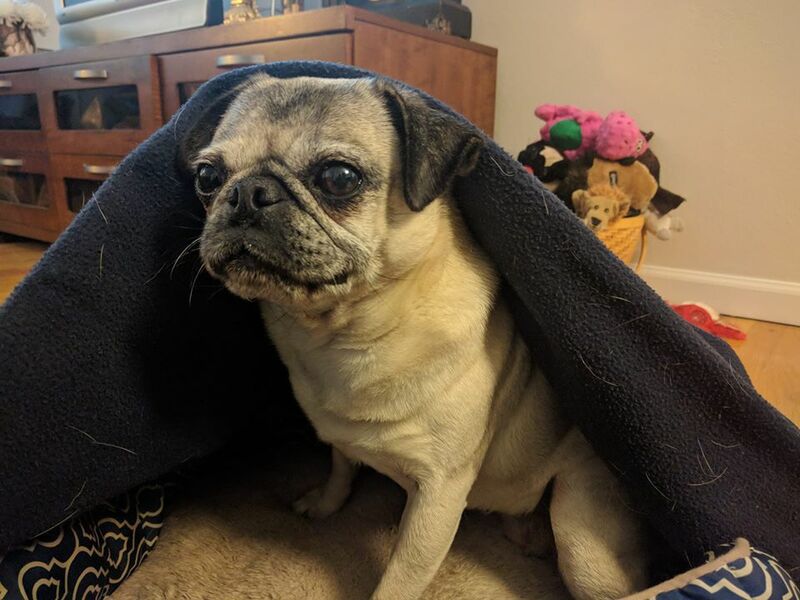 Nickie the pug has discovered that this whole “Fort Nite” thing is kind of fun! Anyone wanna join her for her blanket Fort Nite tonight? There’s plenty of room!